Goal scorers are arguably the most important position for your fantasy team. Each forward or midfielder gets five points for every goal they score and three points for every assist. Your defenders really only start getting big points when they keep a clean-sheet, something that you can never really count on. I usually buy big for my goal scorers and MLS Fantasy Manager knows it: their top price for a forward is $10.5m while your top defenders only cost $6m. Of course Wondo is going to be on this list. 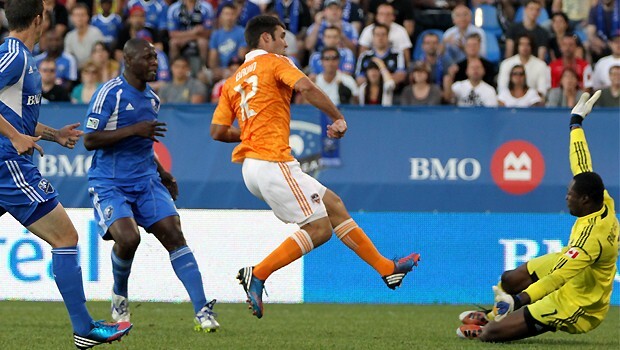 The 2012 Golden Boot winner and MLS MVP deserves to be the first person mentioned when talking about goal scorers, but will all carry over to the 2013 season? While the entire season might not work out like 2012 did, the first three matches for Wondolowski and the Earthquake’s looks very favorable: two home matches and then on the road against Columbus. Worth the price tag. 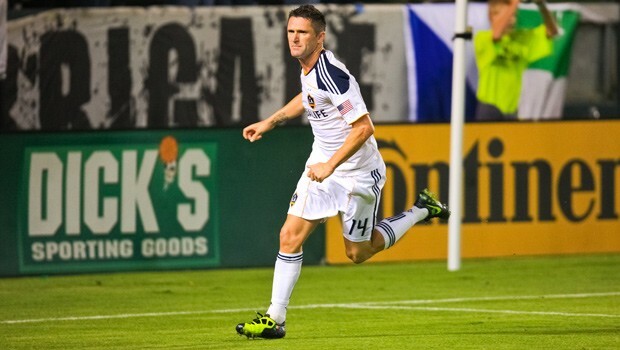 Robbie Keane is a lock for goals in 2013, barring any horrendous injury. Not only is he going to put the ball in the back of the net himself, he racked up a big 61 key passes, good for almost an entire extra point in every match (3 key passes = 1 point). The only downside to Keane is that LA has a bye in the 2nd round for a CONCACAF Champions League match. His schedule is strong though, that shouldn’t stop you from keeping Keane on your team. Just remember to sub him out for the 2nd round! Henry is a master at what he does; there’s no denying it. He’s really good at soccer. He almost came up even for goals and assists in 2012, but now Henry’s striker partner Kenny Cooper is in Dallas and you have to start wondering if it’s possible that Henry’s output will suffer for it. His first three matches don’t look to favorable either, especially after watching Portland in some of their preseason matches. You would do well to at least looking at other options before breaking the bank for Henry. Bruin comes with the same drawbacks that Keane does: a bye in the 2nd round means you’ll potentially only get 2/3rds of the points you could get from someone else. If you come to the 3rd round and you find yourself needing some couple extra cash, Bruin might be a good replacement for a more expensive forward. Especially when you look at this pure output in 2012 – it’s only 5 points short of star Thierry Henry. Houston has kept a lot of their core through the end of the European transfer window and Bruin is just getting better and better. Keep an eye on this one. DC United’s young DP Rafael might be a good sleeper pick to grab early in the season. We have no prior information on him other than Ben Olsen and the rest of DC coaching staff absolutely raving about him. He’ll be competing with Lionard Pajoy for minutes, but for anyone who watched DC down the stretch that might not be too hard to break into the first team. I wouldn’t pick up Rafael from the get-go, but if you are couple weeks in and he’s already netted a goal he might be a good, cheap(er) solution.